The Toyota Prius c is an average-cost car to insure, with average annual costs $41 more than the nationwide mean. The Prius c offers poor cost-to-insure value, with an above-average insurance premium-to-MSRP ratio. 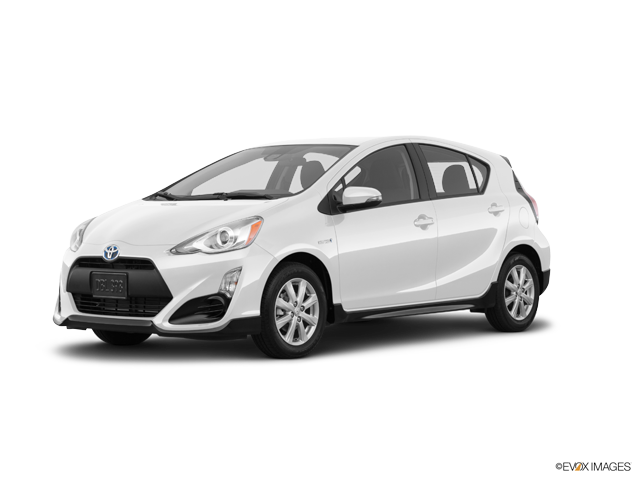 Plymouth Rock Insurance offers the lowest auto insurance rates for the Toyota Prius c, with an average yearly rate of $832 — 68% less than the average of well-regarded insurers. The most expensive car insurance carrier for the Toyota Prius c is Liberty Mutual, offering an average premium of $2,395 per annum. Explore the data below to shop Toyota Prius c insurance prices from top auto insurance companies. How much does it cost to insure my Toyota Prius c? Compare all 2017 Toyota Prius c insurance rates. Compare all 2016 Toyota Prius c insurance rates. Compare all 2015 Toyota Prius c insurance rates. Compare all 2014 Toyota Prius c insurance rates. Compare all 2013 Toyota Prius c insurance rates. Compare all 2012 Toyota Prius c insurance rates.